Contains Certified Organic Argan Oil and Kakadu Plum Extract. 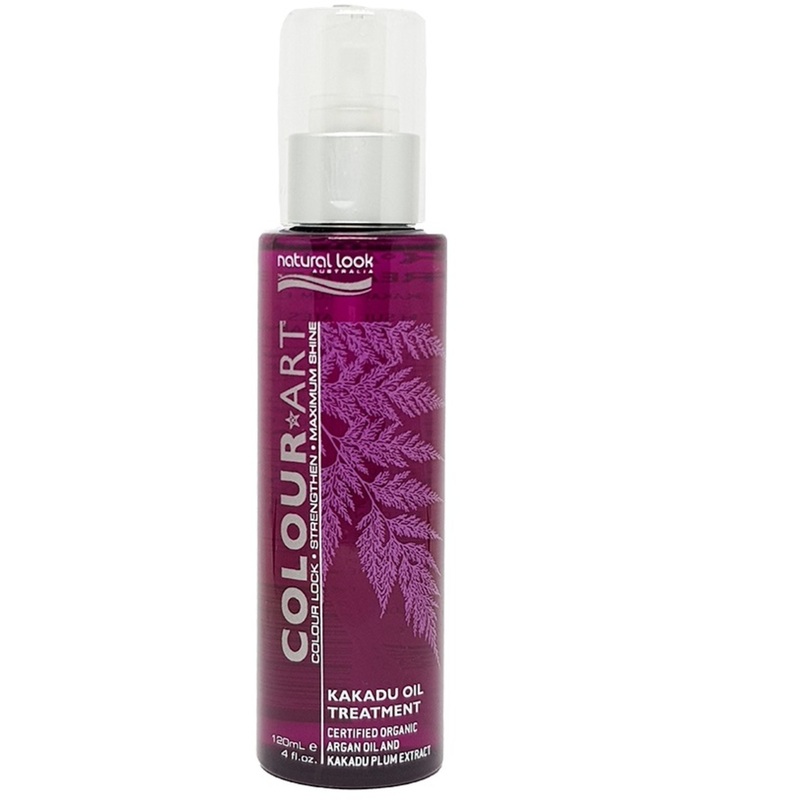 Adds instant shine and UV protection to colour treated hair. A unique blend of Australian Kakadu Plum Extract and Moroccan Argan Oil provide maximum colour retention, long lasting shine, strengthen weak, fragile hair and tame fine fly-away hair leaving it soft, silky and incredibly shiny.